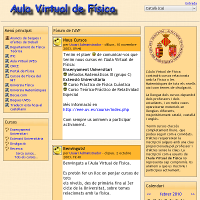 Some of the individual projects and experiences in education and E-learning of the members of the group showed up in 2003, with the lunching of the Aula Virtual de Física. Since then, the members of team have been producing teaching material and using new technologies in education the help students of phyiscs and high school teachers to learn physics and mathematics. The 2009 year, the Vicerectorat de Convergència Europea i Qualitat of the University of Valencia, in the 2nd call for Innovation Projects in Education, granted the group for The Quantum Physics Virtual Laboratory project and started the basis to consolidate the team. The Quantum Physics Virtual Lab simulates some of the experiences that the students must face at the Quantum Physics Laboratory in the third year of studies in Physics. 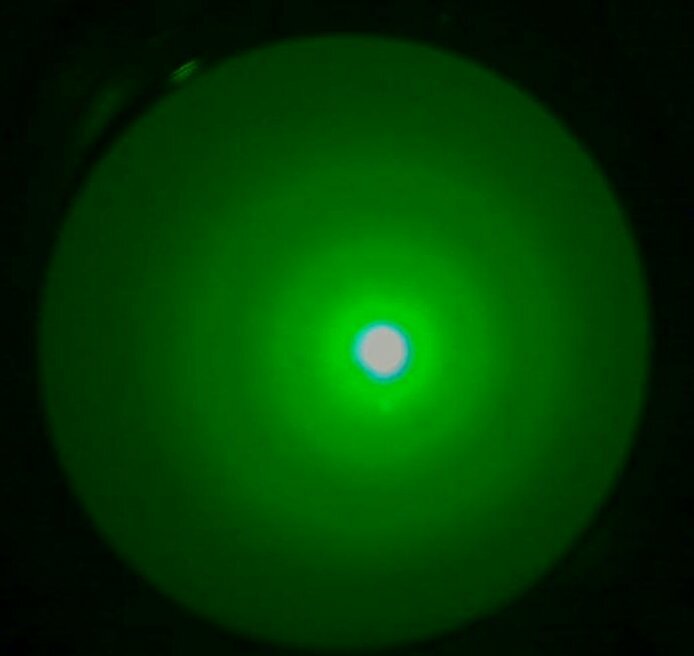 Initially, the project is making the simulation of the electron diffraction and photoelectric effect experiences. The Virtual Lab is thought as a training tool to make accessible and comprehensive the experience an to get the student familiar with the measurement procedure and basic principles of the experience that afterwards he will have to do at the real Lab.